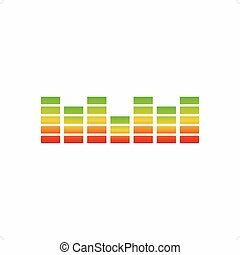 Audio bars. 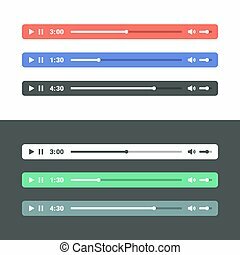 Colourful audio bars and sound waves. 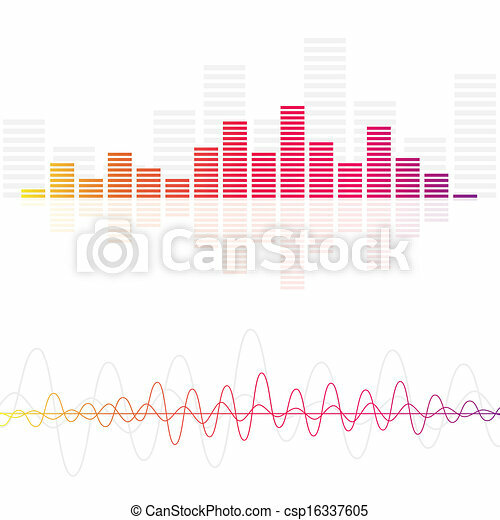 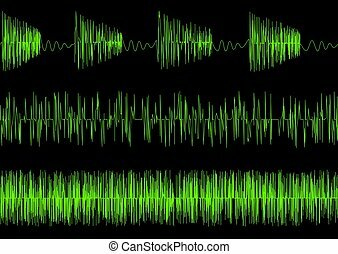 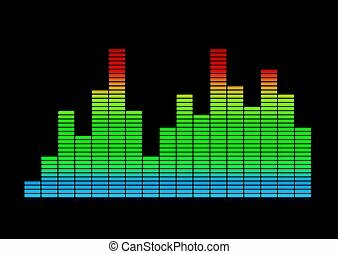 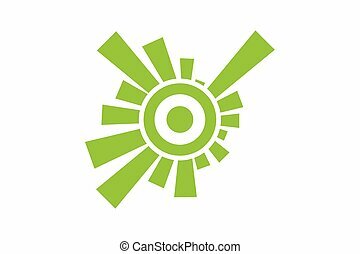 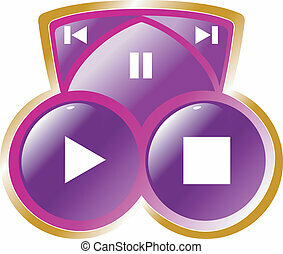 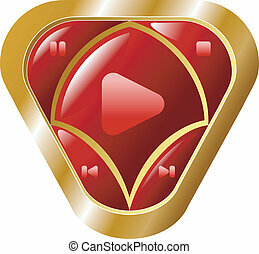 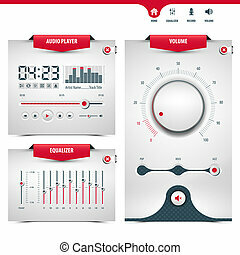 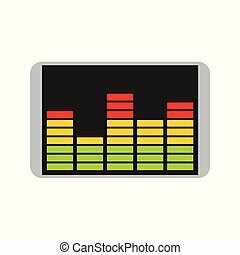 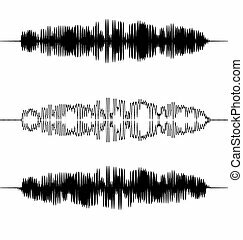 Rainbow digital equalizers or colorful music bars vector illustration isolated on white background.